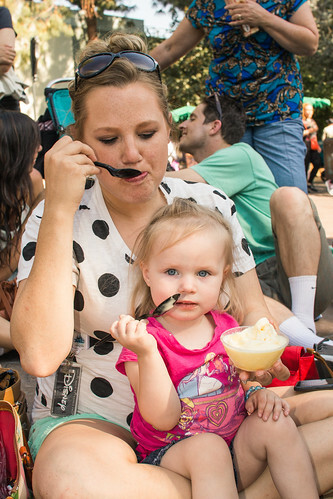 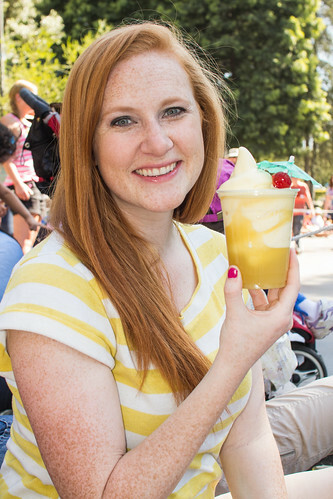 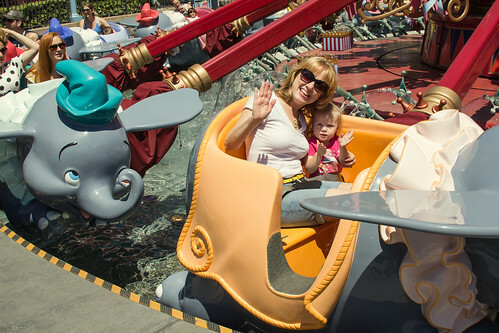 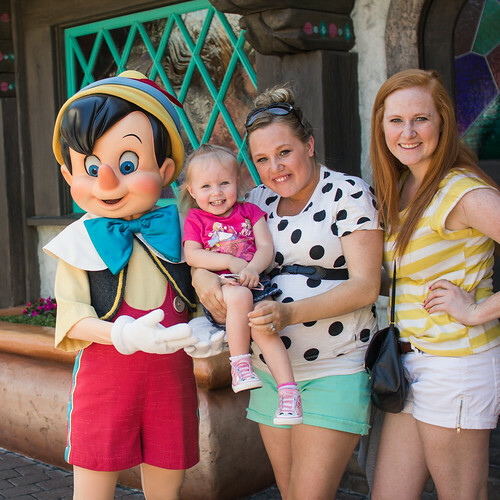 This entry was posted in Journal, Online, Photography and tagged Disneyland, pictures on June 24, 2012 by Shannon. 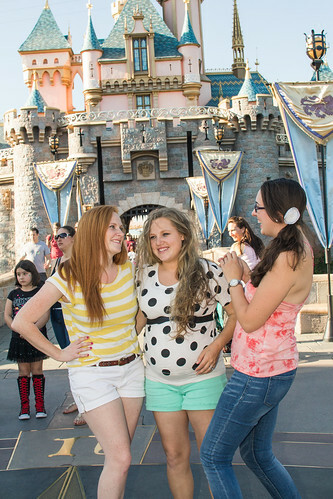 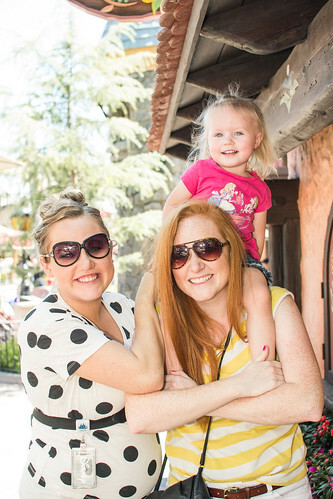 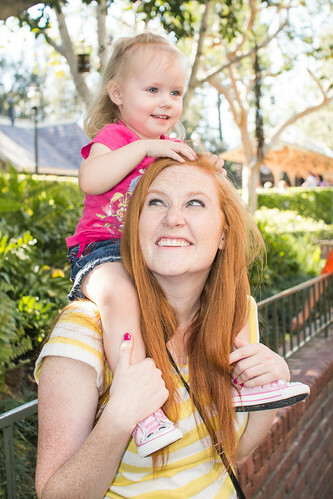 This entry was posted in Journal, Online, Photography and tagged Disneyland, pictures on June 23, 2012 by Shannon. 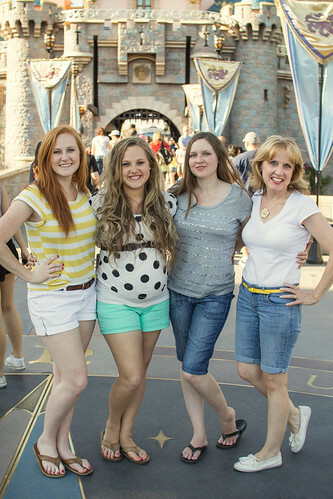 This entry was posted in Journal, Online, Photography and tagged pictures on June 22, 2012 by Shannon. 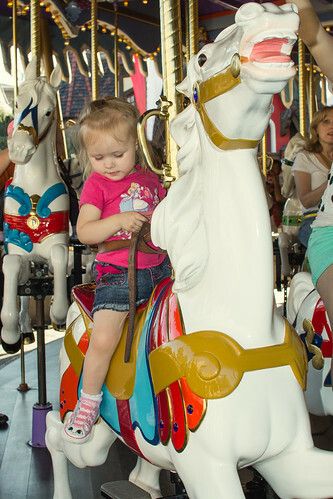 This entry was posted in Journal, Online, Photography and tagged pictures on June 20, 2012 by Shannon. 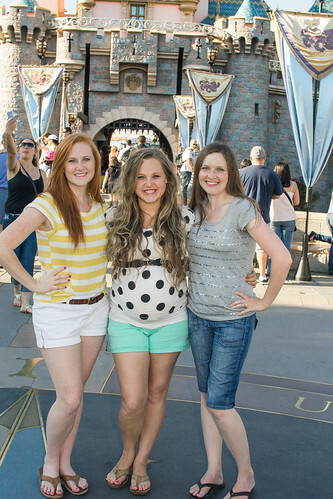 This entry was posted in Journal, Online, Photography and tagged pictures on June 19, 2012 by Shannon. 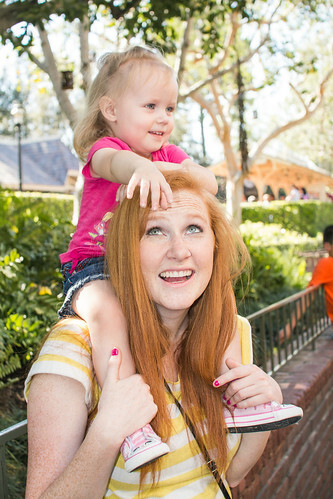 This entry was posted in Journal, Online, Photography and tagged pictures on June 17, 2012 by Shannon. 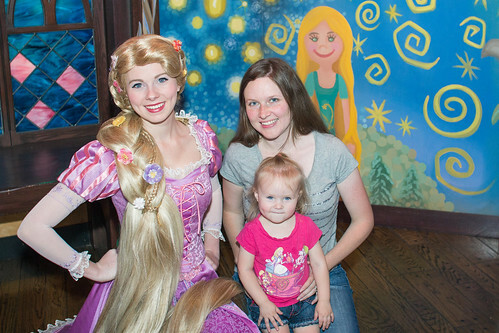 This entry was posted in Journal, Online, Photography and tagged pictures on June 14, 2012 by Shannon.